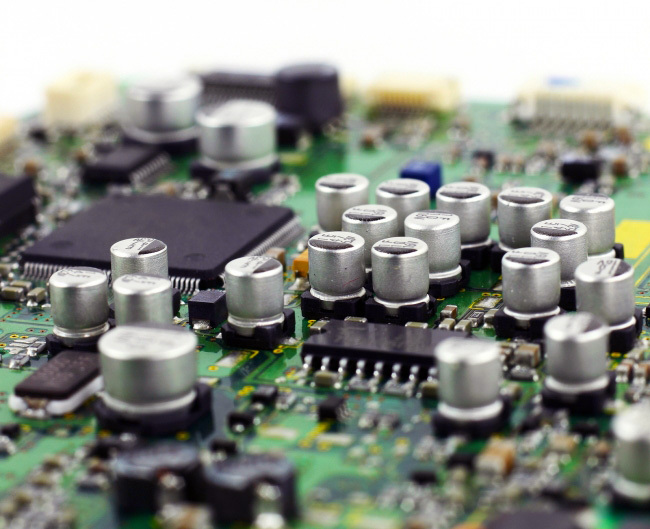 Zettaone offer complete electronics manufacturing services ranging from SMT and Through-Hole PCB Assemblies to complete packaged products. Also, can support small batch or high-volume production as well as completely tested, QA and supply chain solutions. Our manufacturing team assure that your product will be delivered on time with right price and best in quality. Our team of purchasing professionals explore the world's markets to find the best deal on the components, PCB and mechanical manufacturing.